EPIK NOW ACCEPTS CRYPTO CURRENCY AND USD! A strong Web Identity is crucial to good business now. 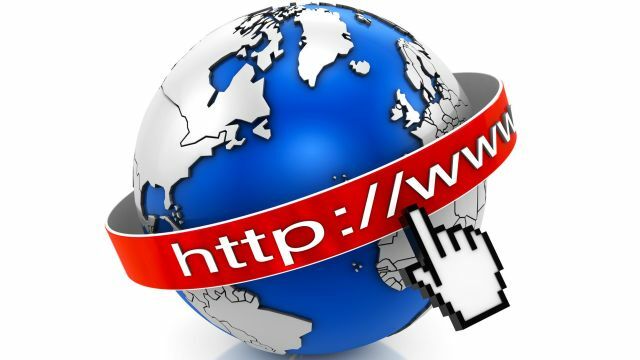 Domain Names like Yahoo.com Apple.com Google.com etc are reminders of how important your online address can be. Make your offer today! Epik.com has an extensive network of partners and names. We'll negotiate the best possible price, and help both parties securely complete the transaction. How to make an offer! 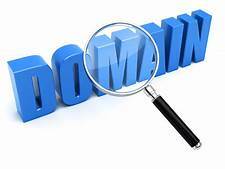 It's easy to make an offer for the Domain of your choice. Just click on that domain, and follow instructions for sending your offer. It's that simple! Copyright © retirefund.com LLC. All rights reserved.